Let us help you achieve your goals. 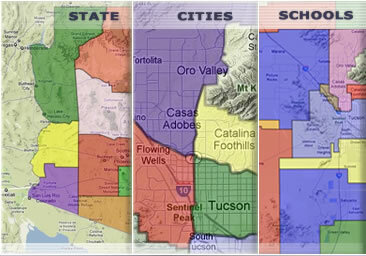 Please fill out the form below or call MyOwnArizona™. We look forward to getting to know you and having you get to know us. 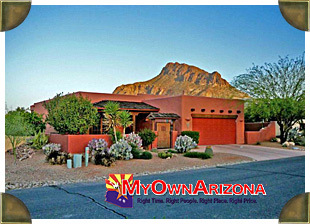 Contact MyOwnArizona today for questions on Buying, Selling, Renting and Pre Qualification. We have buyer agents, listing agents, and rental agents ready to assist you 24/7 with all your Tucson and Southern Arizona Real Estate needs.